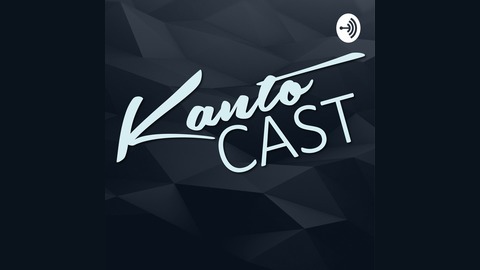 Covering the latest in all things Nintendo and gaming Become a supporter of this podcast: https://anchor.fm/kantocast/support. Armored Mewtwo under copyright, Octopath Traveler gets a prequel on mobile, Monolith Soft developing the next Legend of Zelda game, two Nintendo Switch models coming out this year, Nintendo hosts Spring Nindies Direct, Apple Arcade gets announced and Google Stadia is a potential game changer. 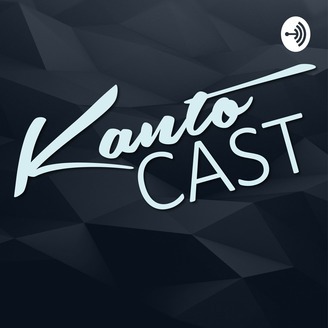 All this and more, you’re listening to Kanto Cast.